Our T-Bar Billiard light is simple and striking – defined by the choice of metal finish and silk, drum or geometric shades. 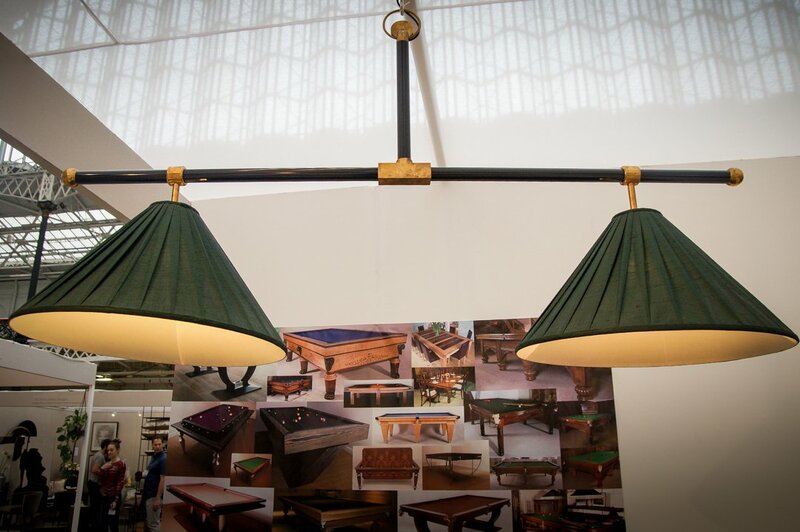 Whether you’re looking for a pool or small snooker table light, or making a statement in another part of property, this 2 lamp design is a timeless choice. 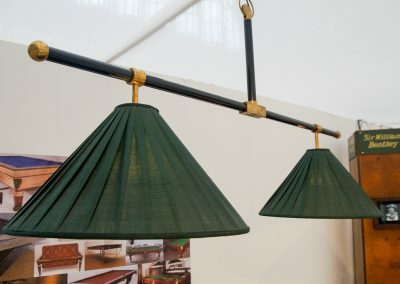 Like everything we make, the our lights are truly bespoke, meaning you can specify not only the metal finish, shade size, style and silk colour, but also the floor to shade height, and the overall length of the fitting. 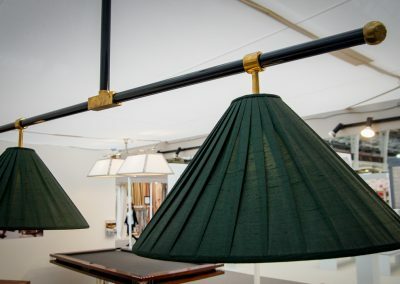 We will of course be happy to advise you on these choices if you’d like us to.As standard our lights are made with a ball-joint ceiling rose at the top of the custom-height stem, ensuring the light is level, even when the ceiling isn’t. 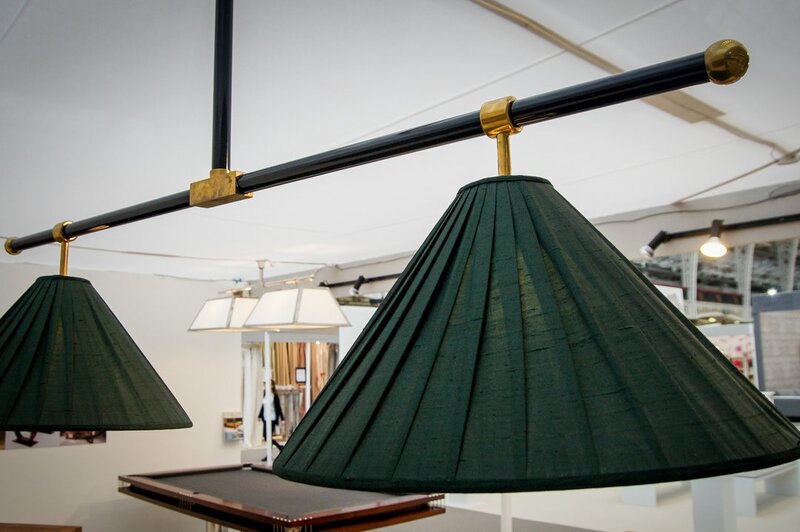 Like everything we make, the our lights are truly bespoke, meaning you can specify not only the metal finish, shade size, style and silk colour, but also the floor to shade height, and the overall length of the fitting. 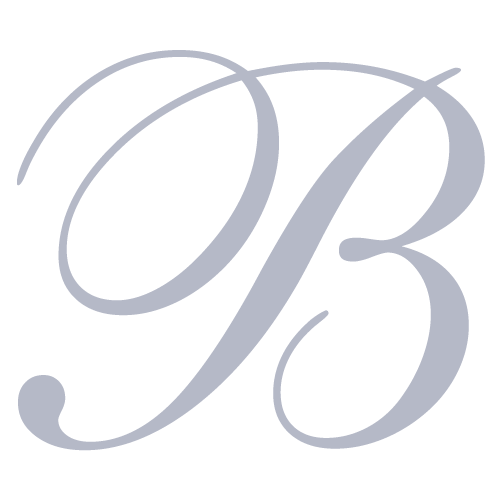 We will of course be happy to advise you on these choices if you’d like us to.